WARNING this disc brake is sold without adaptator and disc. 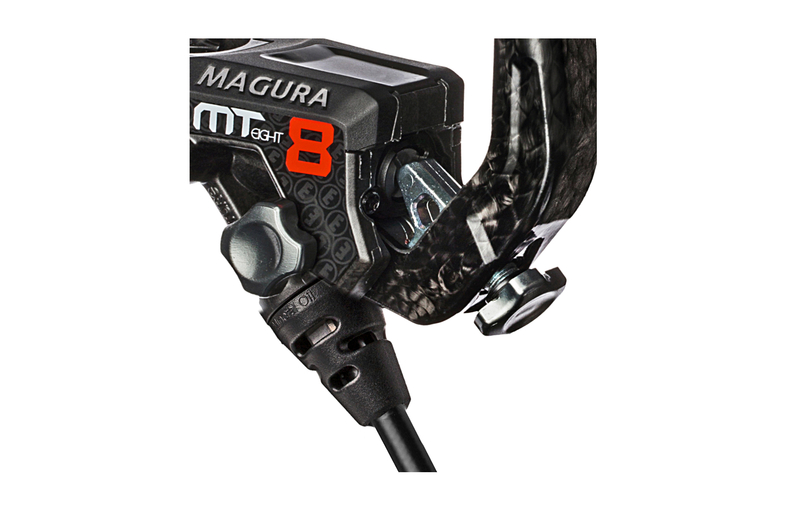 Magura present the new MT8 ! New disc brake 2016 ! 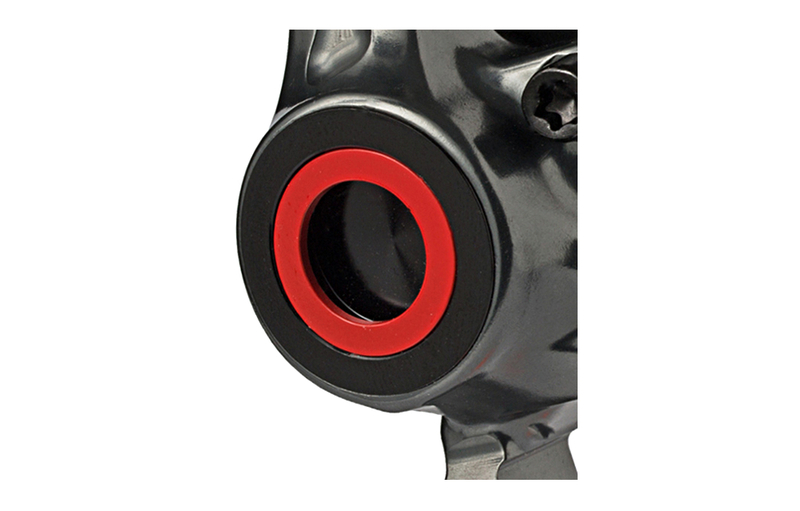 The hydrolic power for lightness of carbon fiber, one of the best disc brake in the world used by the most professional riders. 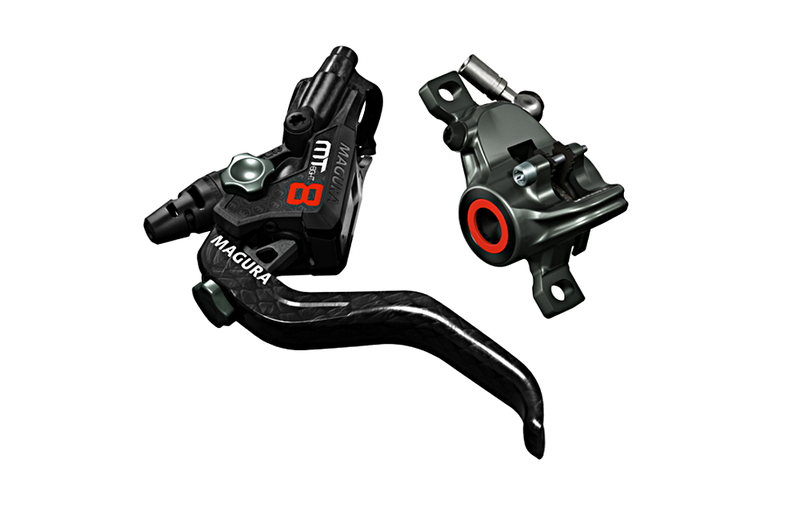 MAGURA Frein à Disque MT8 Avant ou Arrière Sans Disque Noir Rouge 2016 clasificado 4.6 de 5 por 5.